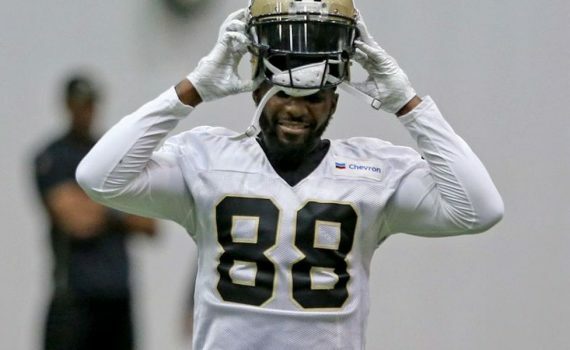 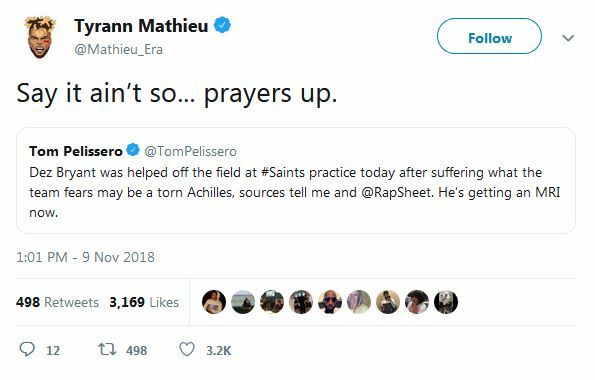 The newly signed New Orleans Saints wide receiver, Dez Bryant, tore his Achilles tendon while running a routine route during practice today. 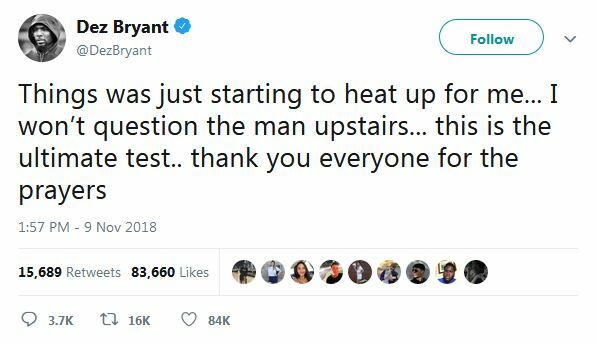 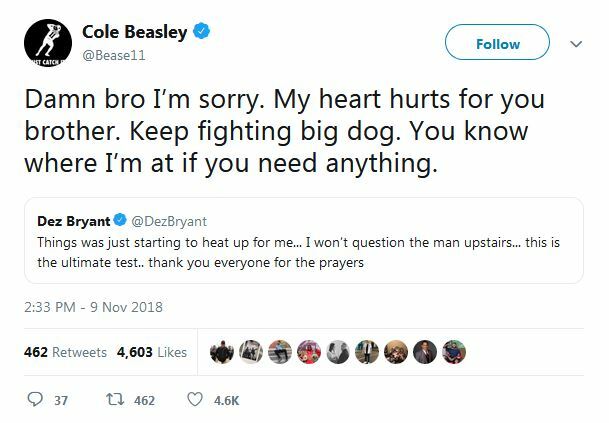 Dez confirmed the bad news on Twitter ( see tweet above), but glad to see he is looking at things from a positive light. 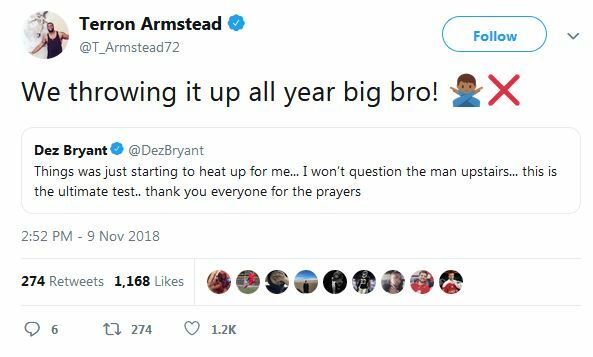 Lots of fellow NFL players took to Twitter to show their support for Dez.